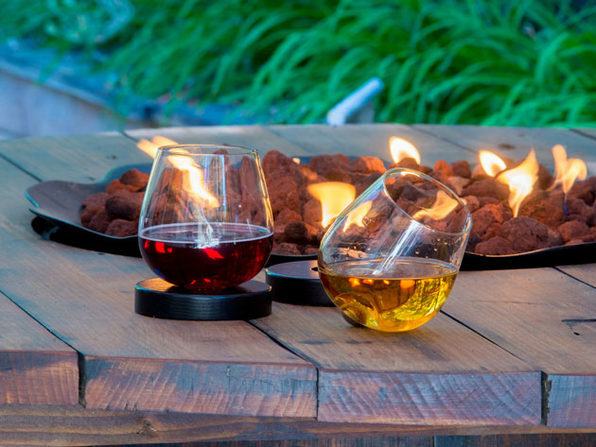 This Imaginative Glass Spins in Circles to Aerate Your Favorite Beverage & Keep It From Spilling, Too! 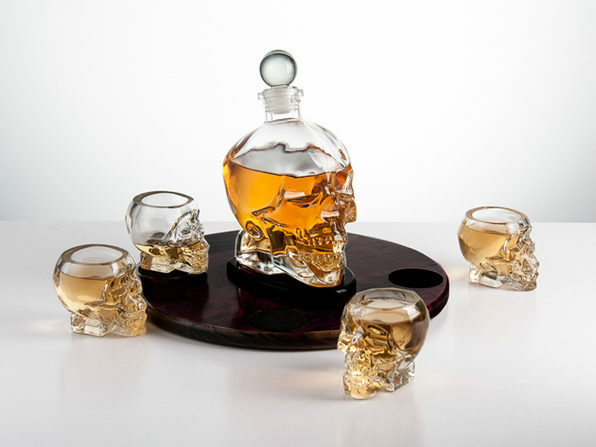 Aura Glass believes in challenging the imagination to create unique glassware designs, which makes perfect sense when you consider this non-spill design. Unlike other glasses, this patented glass pivots on a stainless steel ball to promote the aeration of your beverage, while also ensuring you can't knock your glass over by accident. Drink up! Makes a perfect insurance policy against clumsiness!